1st North Ryde Scout Group runs Joeys, Cubs and Scouts sections. The 1st North Ryde Scout Group was originally formed in 1923. The Group is part of the Moocooboolah Scouts District which extends from Meadowbank to North Ryde and as far East as Putney. Moocooboolah is the Aboriginal name for the local district meaning ‘meeting of waters’ being based around the point where the Parramatta and Lane Cove rivers join. 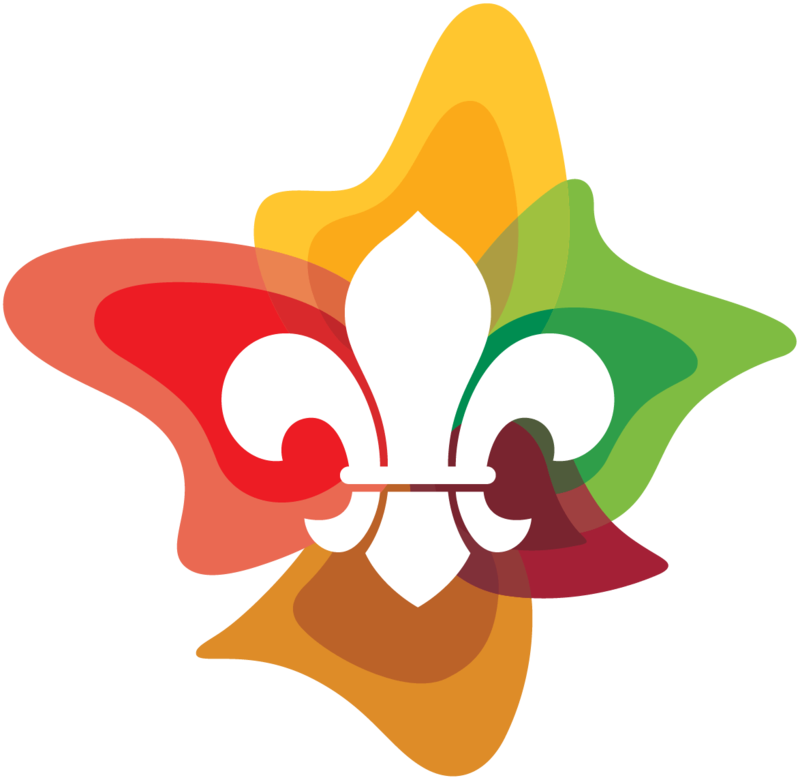 The Moocooboolah Scout District is part of the Sydney North Region which currently has over 3000 youth members across the region and is in turn part of Scouts NSW. Scouting is open to everyone and provides the opportunity to experience a vast range of activities in a safe and supportive environment. If you would like to find out how your children can join or if you are interested in finding out how you can become involved as an adult, then we would love to hear from you. Please use the menu options above to find lots of useful information and also see what we have been up to lately!